WXRT Radio and Goose Island are presenting the 312 Urban Block Party, which is happening on September 1 outside of Goose Island’s warehouse (Walnut St. b/w Wolcott Ave. & Wood St.). 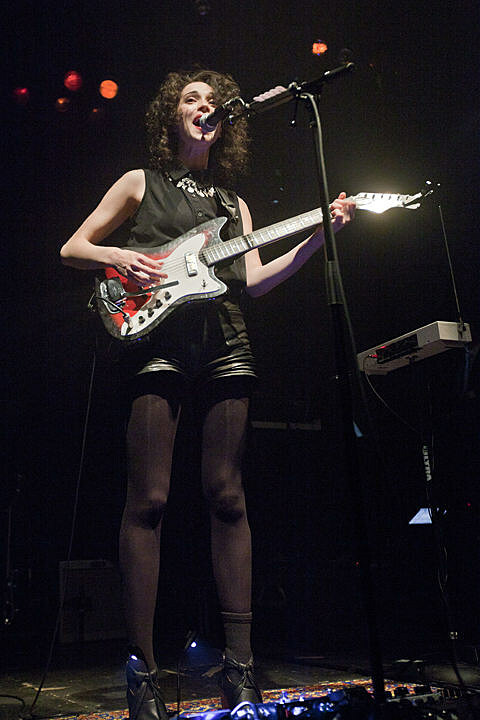 St. Vincent, who plays The Chicago Theatre with David Byrne later that month, is the featured musical guest (with more TBA). Sounds pretty great, huh? Well, “you can only WIN tickets to this EXCLUSIVE event.” Details on how to enter to win can be found HERE. Best of luck.